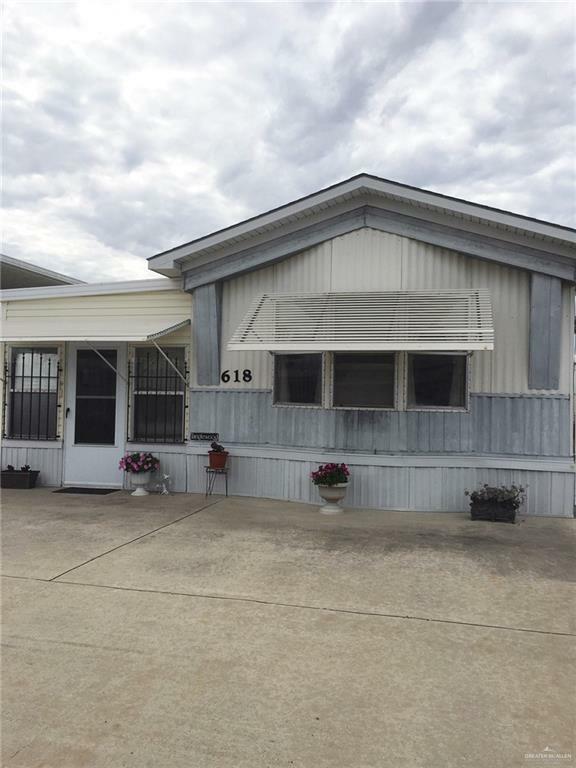 2 BEDROOM 1 BATH MOBILE HOME, SITS ON TWO LOTS. 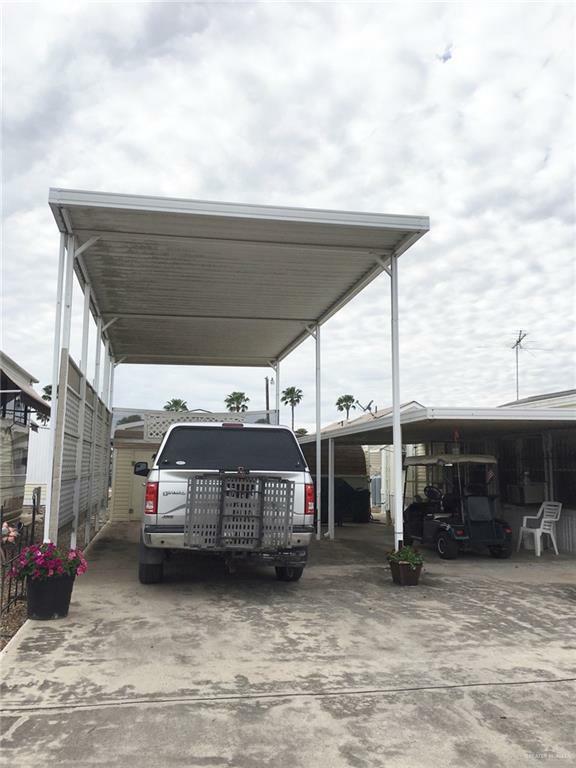 EXTRA LOT HAS A CARPORT THAT CAN FIT UP TWO CARS. 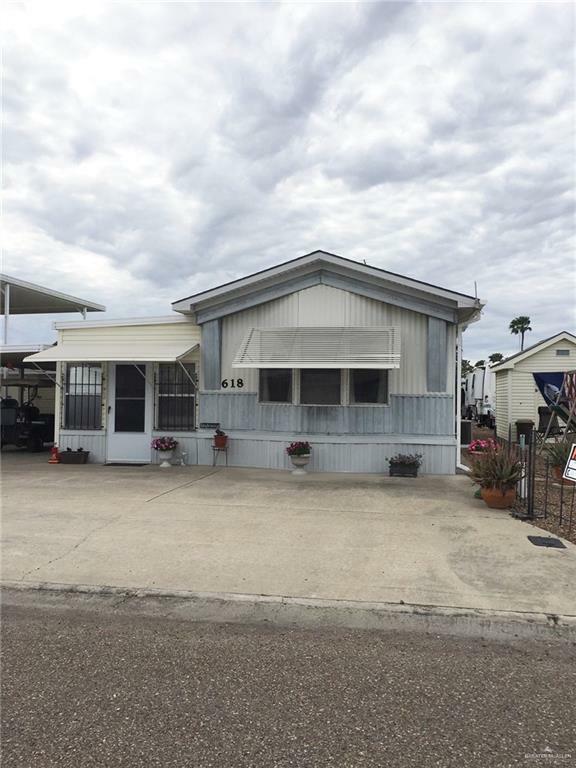 IN A 55+ COMMUNITY, WITH HEATED SALT-WATER POOL, LARGE AREA FOR LOTS OF ACTIVITIES. Community Amenities Certified 55+ Community Curb & Gutter Guarded Entrance Pool Privileges Property Owners' Assoc.